Pacific Rain Inc. is a Water Truck manufacturer. Pacific Rain is a fabricator and manufacturer of Water Trucks, Roll-off Trucks, Dump trucks and more. 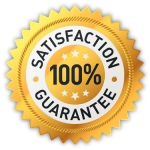 We are located in Fontana, California and our products are of the highest possible quality. They are built to last and are designed to withstand the years. Customer satisfaction is our number one priority. 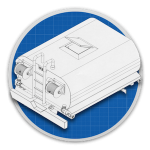 We will custom design, or modify, any product to fit your needs. We design the best equipment, in the most cost effective way. Our products can be found all over the United States. Pacific Rain is a leading manufacturer of Water tanks, water trucks, and portable water towers. Pacific Rain proudly manufactures water trucks, roll-off trucks, dump bodies, flatbeds and many other types of truck bodies in Fontana, California. 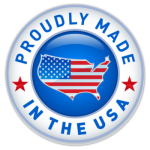 We have been in the truck equipment fabrication business and are committed to providing quality American made products at affordable prices. 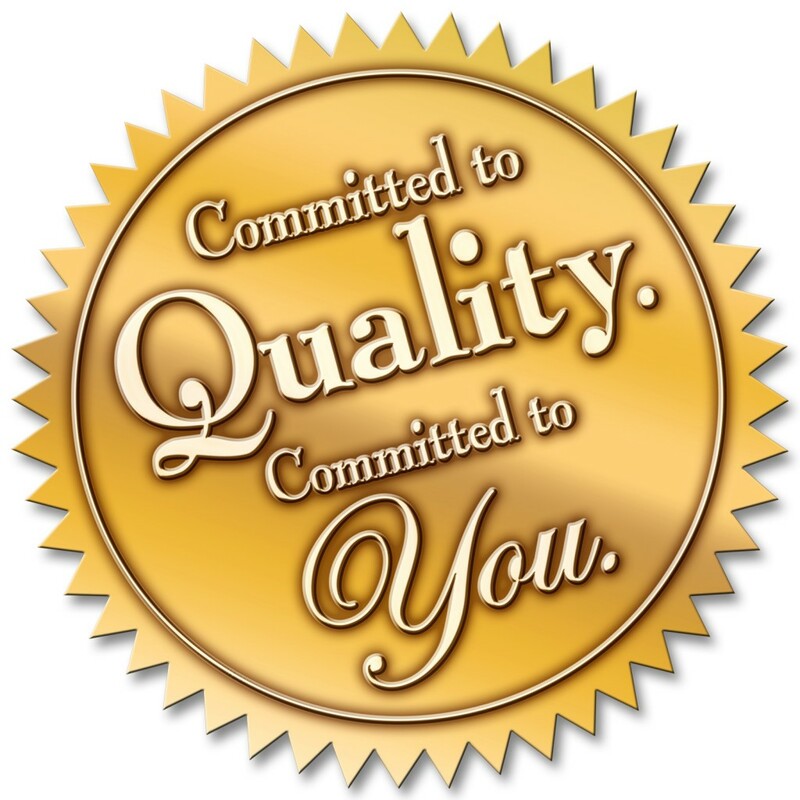 Pacific Rain products are manufactured to highest quality standards. We inspect and test each truck and service all that we sell. Pacific Rain specializes in custom fabrication and design of water trucks, roll-off trucks, flat beds, and dump trucks. We can build you a custom truck body that will truly set you apart from the competition. Pacific Rain Inc. has been dedicated to serving its customers with a professional and cooperative approach that is unsurpassed. Our highly experienced employees build custom water and dump trucks for the construction industry, entertainment industry, municipalities and cities, forestry and fire-fighting industries and for dealer distribution. We have a team of experienced and knowledgeable professionals who are prepared to meet the demands of even the most daunting projects. The de dedication behind Pacific Rain Inc.doesn’t stop at the production level. We are committed to ensuring consumer satisfaction through support and service of all our products. Quality, design, strength, reliability. . . These are the pillars on which Pacific Rain products are built. We are committed to delivering quality without compromise. This thorough process all takes place at our in-house facility, where each detail is examined and re-examinded by our team of skilled professionals. Pacific Rain Inc. © 2014 All Rights Reserved.